My hands shake and I tuck them into my armpits. I swallow tears. It’s still happening. I need to swim. I need something to be the same. No home, no Cam, no pool. Lucy’s life used to be almost perfect. Living in a small coastal town with her much loved brother, Cam, and her parents, she had good friends and a passion for swimming which had taken to her state championship level. Now, though, all that has changed. Cam has died, and Cam can’t go back in the water. In spite of not swimming, she feels like she’s drowning almost as surely as Cam did. Her friends are still swimming, and now she’s on the outside, starting back for a new school year with no idea how she’s going to get through. At school there’s a new boy, Evan, and her ex-best friend, Steffi, and Lucy finds herself drawn into their circle as she tries to figure out what went wrong with Cam, and what is going wrong with herself and her parents, too. 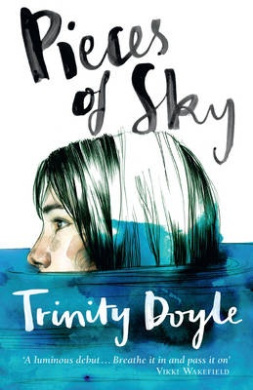 Pieces of Sky is a tale of love and loss, but it also a story of friendship and survival, offering hope without saccharine. There is an element of mystery, as Lucy tries to figure out who is sending messages to Cam’s phone, as well as romance and drama. There is a lot to like about this debut novel. Maybe it was the creak of a worn floorboard that woke me. Or the subtle shift in air pressure as another body invaded my space. I struggled up out of a dream, confused and disoriented, squinting into the darkness. ‘Is he here?’ the strange voice – a man’s voice – struck my heart like a hammer. When Kat awakes to an intruder in her bedroom, she screams, and her neighbour comes running to her aid. But Edwina, the neighbour, is almost as unwelcome in Kat’s life as the prowler, having betrayed Kat’s dying mother in the last days of her life. Now it seems Edwina is going to become a part of her life again, whether Kat likes it or not. And there’s another unwanted guest in her house – a dog called Hercules, who is supposed to guard her in future. Kat is terrified of dogs, but given the choice between Hercules or sleeping at Edwina’s when her dad is out working, she accepts the dog as the lesser of two evils. When walking Hercules leads to her meeting Al at the dog park, Kat realises he’s not all bad, and when the prowler reveals he isn’t done with her, Kat comes to realise she might need Hercules AND Edwina on her side. Intruder is a gripping story that takes the reader on a journey from fear, to laughter, to confusion, to angst and well beyond. 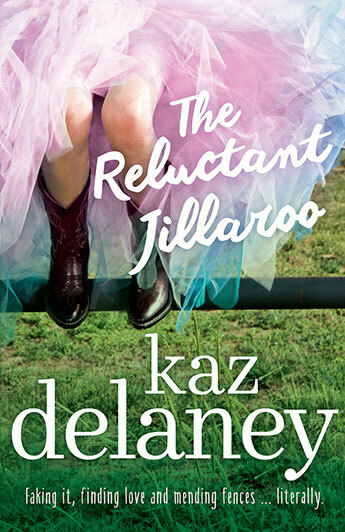 There are lots of light moments, as well as feel-good ones, but the threat of a stalker-intruder hangs over the book, as do the back story of Kat’s mother’s death and the events for which Kat blames Edwina. The reader wants to know what happened and what will happen in equal measure. 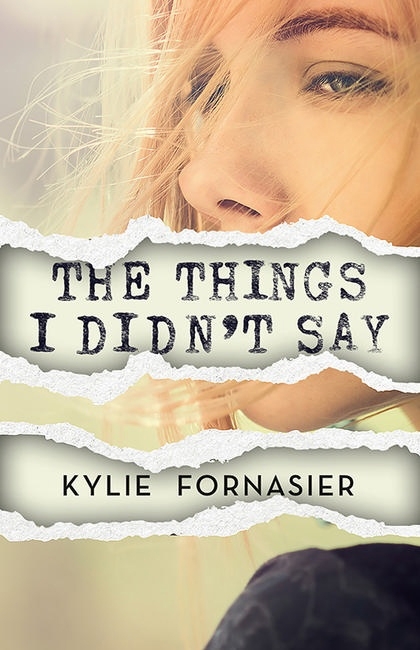 Teen readers will lap this up, with the blend of mystery, suspense, angst, romance and humour satisfyingly executed. I’m beginning to realise that things don’t turn out the way you want them to. And sometimes when they don’t, they can turn out just a little bit better. Josephine Alibrandi is in her final year of highschool, and it’s going to be a good one. She’s going to stay out of trouble, work hard and get into law at uni. But her determination doesn’t last long – she’s in trouble on the first day in religous education class. And this is just the start of a tumultuous year where Josephine (Josie) falls in love, gets her first job, fights with her mother and nonna, and meets her father for the first time. Along the way she has to confront who she really is, and who she wants to be. 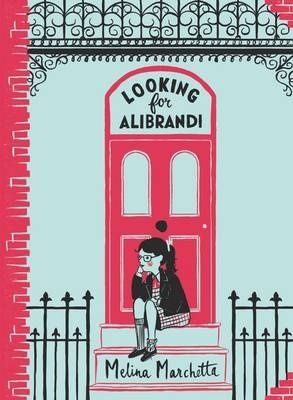 Looking for Alibrandi is a classic coming of age story. First published over twenty years ago, it has been re-released as part the Penguin Australian Children’s Classics series in a delightful hardcover edition. Teens will love getting to know this sassy main character and adults will enjoy the chance to become reacquainted with her. The writing is still fresh and appealing with themes and issues which are still relevant to today’s readers.